FILL OUT THE FORM FOR A FREE CLASS! The F.I.T. workout is designed as a bootcamp-style workout, focusing on lighter weights and more reps. This 55-minute workout is nonstop effort. Expect to burn calories and work your entire body by running, weightlifting, core strengthening, and plyometrics. F.I.T. 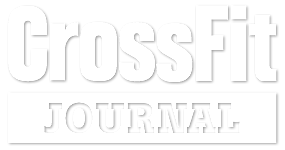 is a “Boot Camp” style workout using every toy a CrossFit gym has as its disposal. F.I.T. workouts in Grass Valley, CA are 55 minutes of non-stop effort, giving you a full body workout every time making it the best workout anywhere for losing weight. You never know what you’re going to see in a F.I.T. 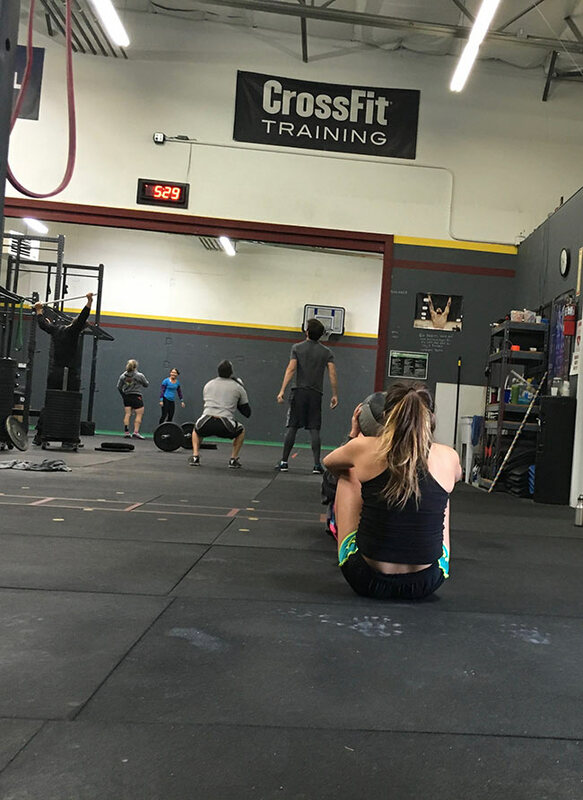 workout at CrossFit Gold Rush. It may include anything and everything listed below.